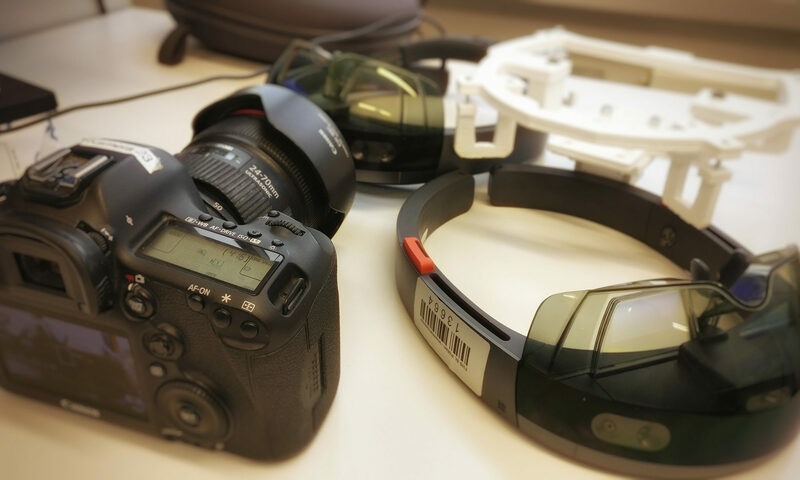 Windows Developer Day, Oct 10th, Vienna: Mixed Reality, Xamarin & more! The Windows 10 Fall Creators Update brings an impressive array of new features for developers. At the Windows Developer Day, the Microsoft engineering teams will introduce the latest news for developers. One of the most exciting is Windows Mixed Reality as a feature of the base operating system, bringing Virtual Reality to the masses with reasonably priced VR headsets. Additional topics include Xamarin, .NET Standard 2.0 and the XBox Live Creators Program. MVPs (Microsoft Most Valuable Professionals) around the globe organize viewing parties. 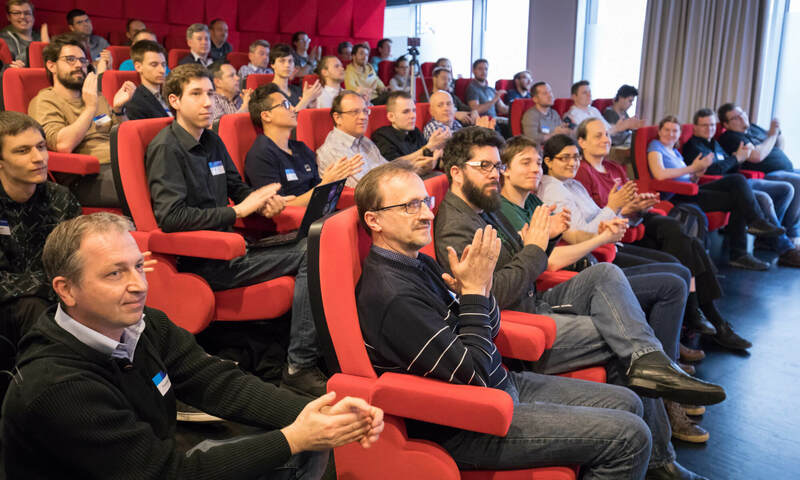 Through the Austrian mobility.builders mobile developer community and together with fellow MVP Helmut Krämer, I have the honor of hosting the local streaming party in Vienna. Starting at around 6pm on October 10th, we will stream the event in the office of Tieto Austria. With a great view over the city of Vienna from the 33th floor of the Millennium Tower, you will have time to watch the event and network with fellow developers. Of course, we’ll also organize drinks (as usual including beer) and pizza. In case you submit your T-Shirt size until September 21st, you will also get an exclusive event T-Shirt directly from Microsoft! Get more information about the event at mobility.builders, or go directly to the meetup community page to reserve your seat. For a list of the locations of the streaming events all around the globe, check out the official Microsoft Blog Post.